We praise God for Friends like you who pray for and support the ministry of ACSI Europe! 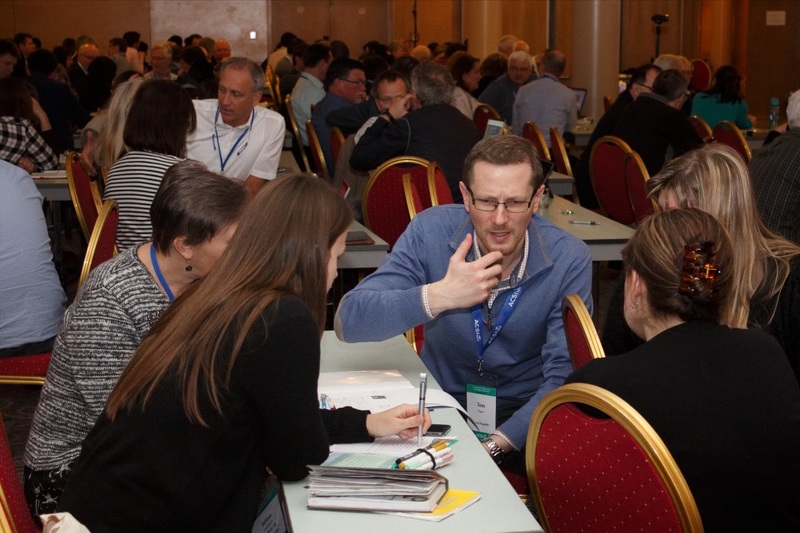 Thank you for your partnership in serving the Christian schools in Europe and equipping their leaders and teachers for the ministry they are called to do. 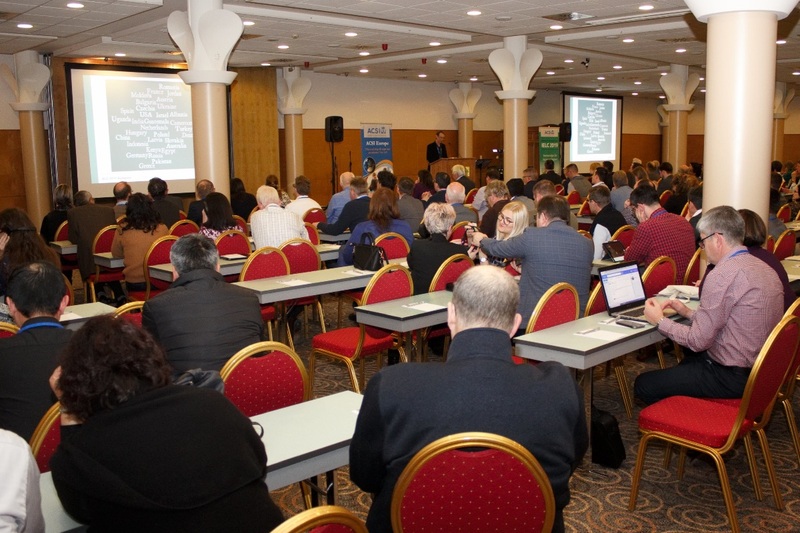 We would like to give you an update on the highlights of our recent International Educational Leadership Conference, and also request your prayers for some important upcoming programs. 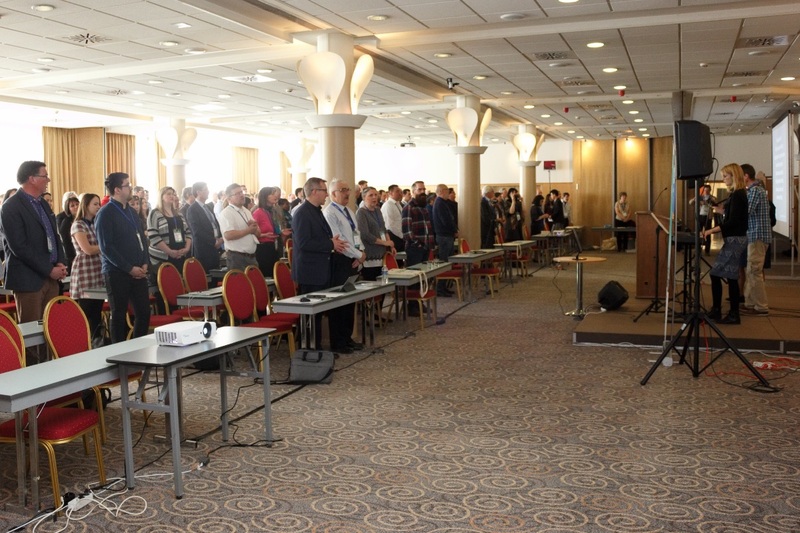 Thank you for praying for the recent International Educational Leadership Conference here in Budapest! This was a unique and significant event that brought together over 200 leaders in Christian education from 32 countries! The theme of the event was "Partnerships for Increased Impact". It was beautiful to see how God is building bridges between Christian schools across the nations for their mutual benefit and encouragement. 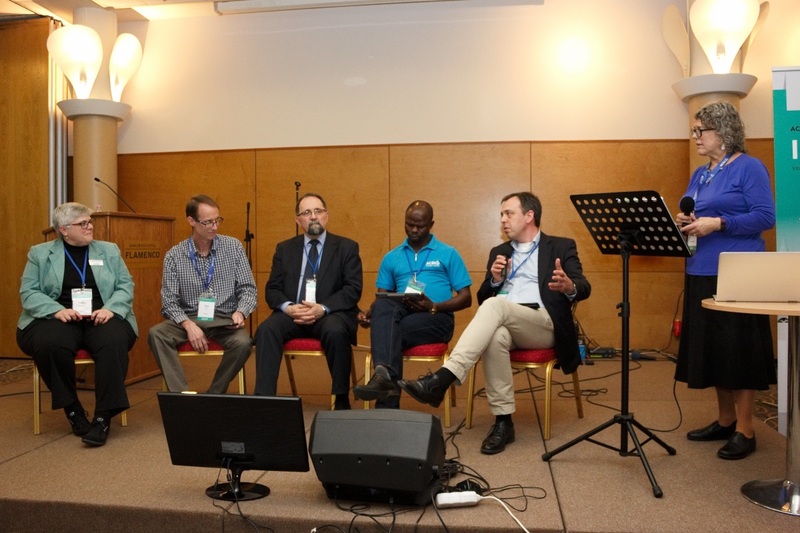 By God's grace, this event got beyond the borders of Europe to encourage regional connections and partnerships within the global Christian school movement that ACSI represents. Through the various activities of the conference we learned about the amazing things God is doing through Christian education in each of the countries represented. We also learned about possibilities to work together for more effective ministry in the future. As we looked at the challenges and potential for real collaboration, we see that school leaders still have many struggles but these are being addressed through the prayers and practical support of the global Christian community. Laci Demeter opens the IELC by providing a vision for "Partnerships for Increased Impact" between Christian schools. Many conversations took place between participants from 32 countries and about 80 Christian schools and organizations. The schedule provided for schools to display at tables and talk with others about how they can serve each other through partnership. 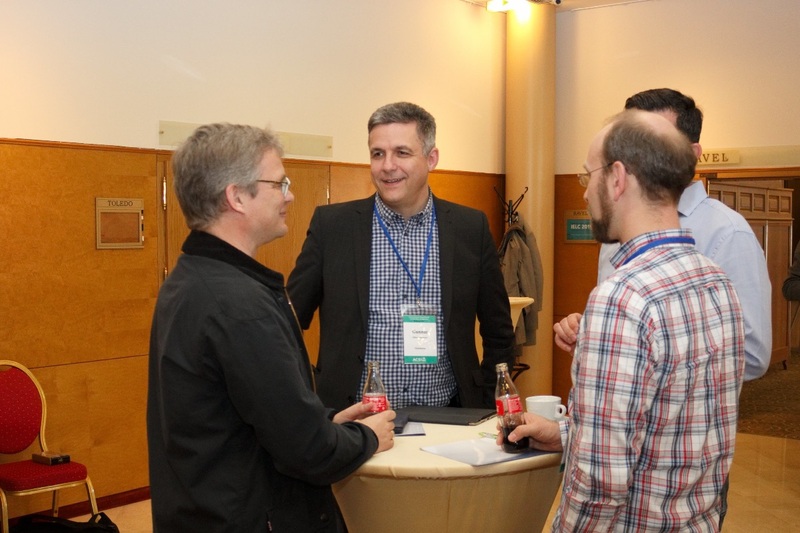 Discussions also happened during the break times, meal times and in workshops. 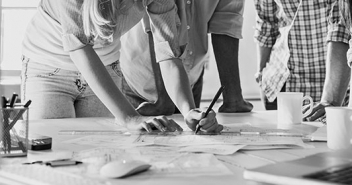 Training in Board Governance - "I attended all four school board training sessions and they were practical and so helpful. It was quite a lot of valuable information which we really needed." 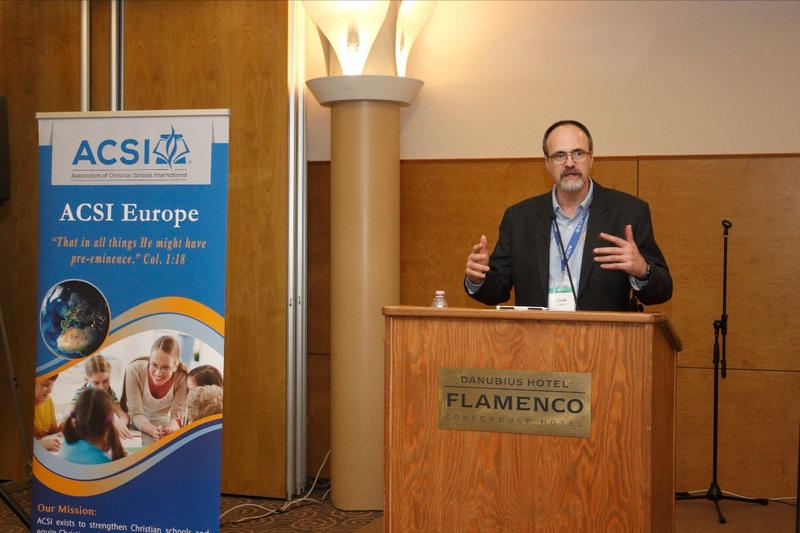 Partnering in Teacher Training for a Biblical Approach to Education - "Very inspiring, because there were different helpful materials which will hopefully be very useful also in cross-cultural settings." Discerning and Implementing God's Vision through New Educational Initiatives - "I was greatly inspired by this as the first question asked was "How do we know something is God's Vision and not something I just like" and this was a question I've been grappling with for quite some time. Gregg provided great biblical insights which will help me answer these questions for myself." Cross-Cultural Partnership: An Eternal Investment - "Quite an interesting one and our speaker was outstanding. I could see her dedication for her students from the way she delivered her speech. from her stories I really understood what it means to be a real authentic Christian and to care about ALL your students. She was such a blessing for me!" The testimonies were really powerful and encouraging, as well the fellowship means a lot for me. I feel always packed with energy, ideas and motivation. Personally I also feel the urge to work harder in Holland. To make more and better use of all the privileges we have received. Because it was quite humbling to see the great difference between our circumstances and those of some of the other teachers and to realise that we do not necessarely have more impact with our schools on society! THANK YOU for your ongoing prayers and support of ACSI Europe's ministry! If you are interested in our updates, subscribe with your preferred email address.